All Coast Logistics & Warehousing offers public and commercial Storage services and facilities in Richmond IN. Our facilities include climate controlled and non-climate controlled storage units for commercial, business, and residential storage. 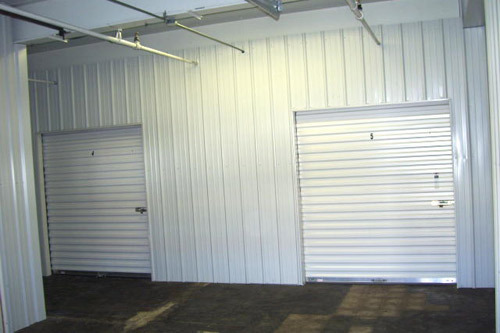 Offering a range of unit sizes and options, we can handle all of your storage needs. Our storage units are accessible, safe, and clean. RVs, boats, cars, jet skis, motorcycles, trucks etc. Whether you need household, business, or commercial storage space, we have the Storage solution at our Richmond IN self-storage units to meet your needs. Contact All Coast Logistics & Warehousing, Inc. about our Storage facilities in Richmond, Indiana.